Home / Specials / Buy 10 Pound Bag of Gold get a 4 Pound Bag for FREE! 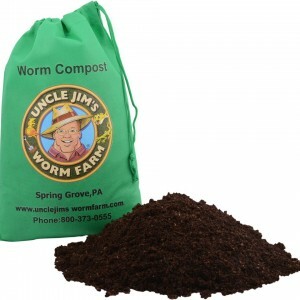 Manufactured by the Worlds #1 Champion Composters – Uncle Jim’s Red Worms! 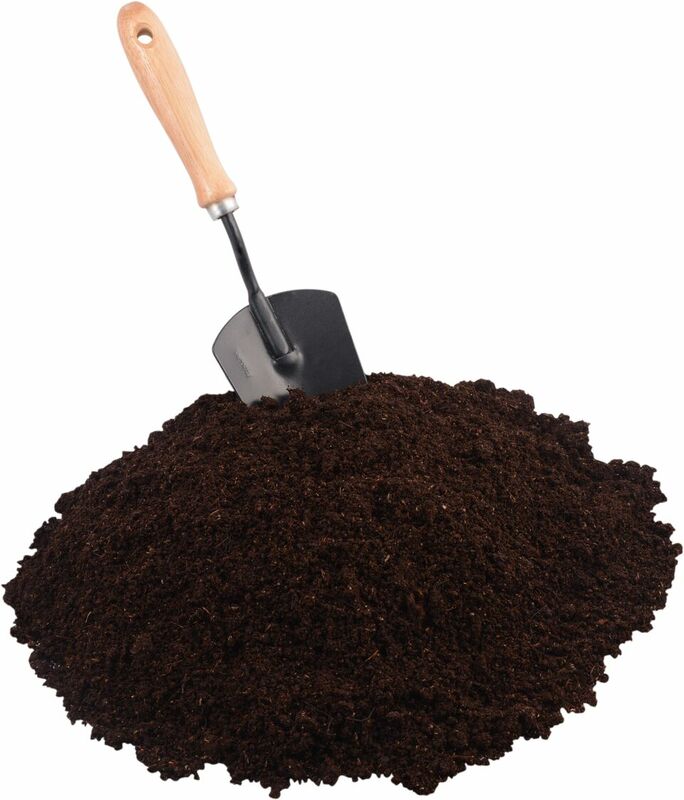 Designed for folks who want to bypass all the composting work and go right for the good stuff! These are pure earthworm castings folks. “Black Gold” comes directly out of our worm beds located at the Uncle Jim’s Worm Farm. Buy a Bag ….. Its Worth It! Incorporated Jim's Gold in my seed starting mix. Seedlings have been growing faster than ever. Great Product. I loved the Black Gold and my plants really perked up. I will purchase more. 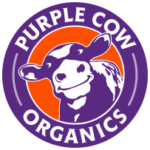 Always happy with their products...works great.